Delta G.E.M.S. was created to catch the dreams of African American adolescent girls aged 14-18, and is a natural outgrowth and expansion for the continuation of the highly successful Dr. Betty Shabazz Delta Academy. Delta GEMS provides the frame work to actualize those dreams through the performance of specific tasks that develop a CAN DO attitude. 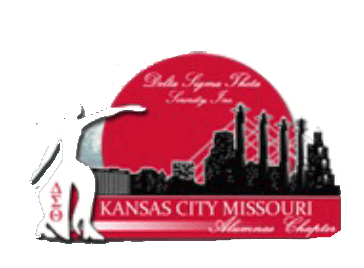 For additional questions, please contact us at deltagems@dstkcmo.org.